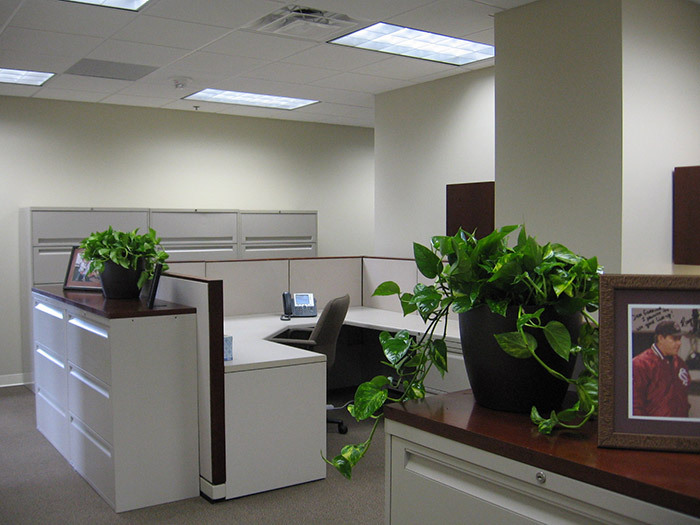 Your work environment says a lot about your company. 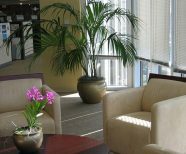 It not only evokes an image of your brand with clients and prospects, but it also helps determine the "feel” and health of the environment in which your employees work—which of course, affects attitude and performance. 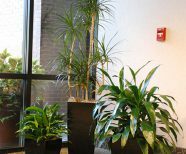 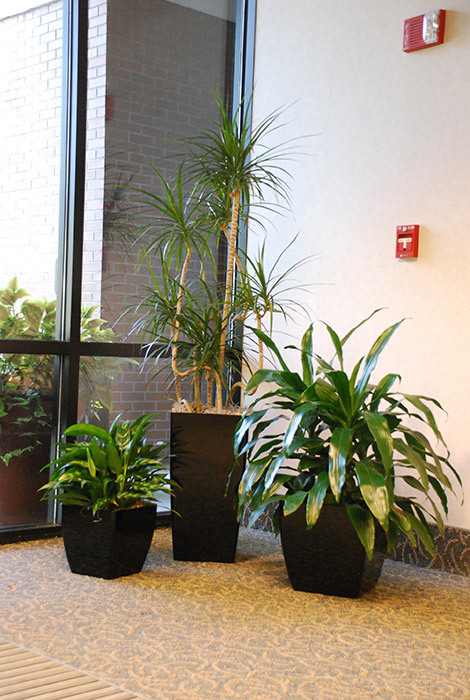 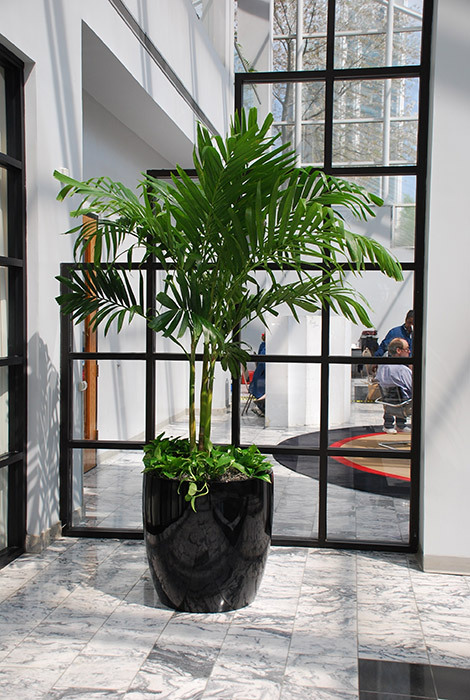 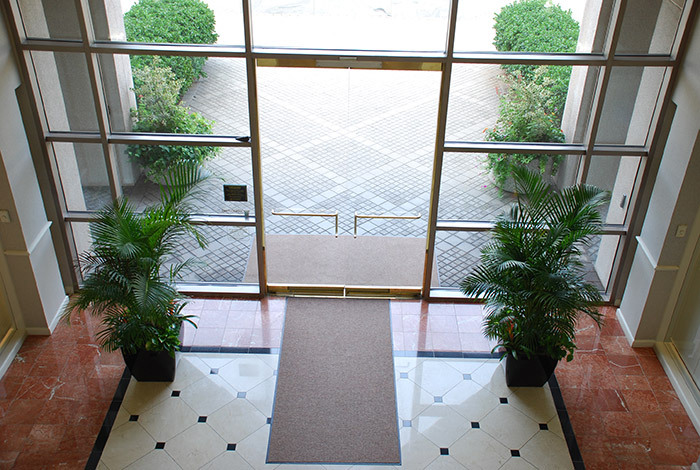 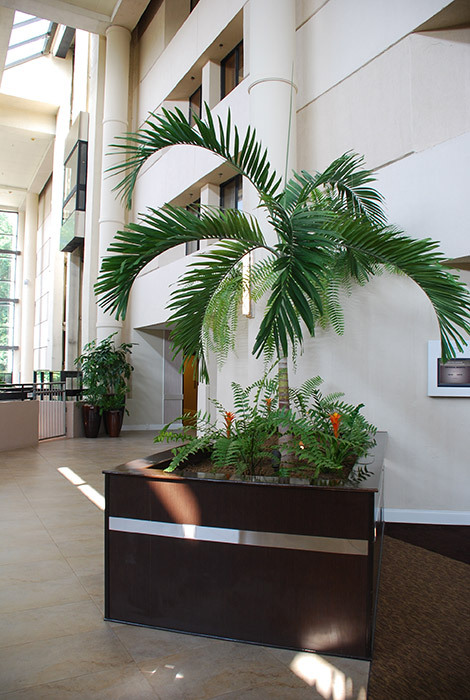 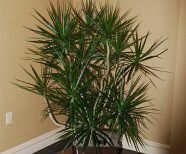 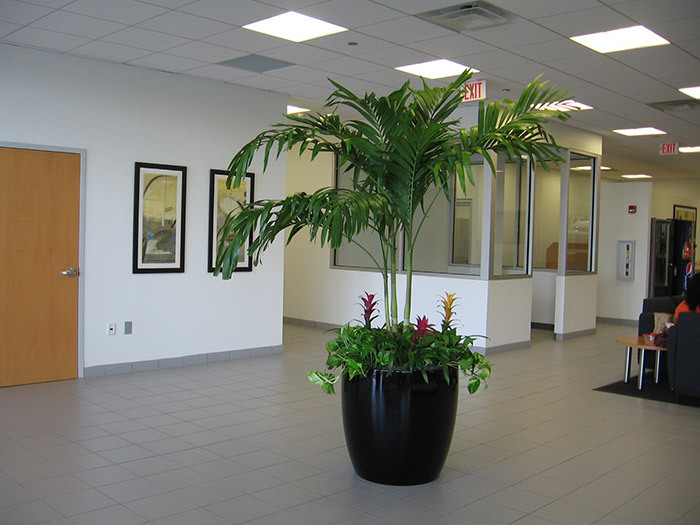 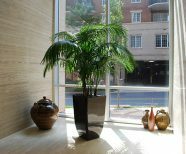 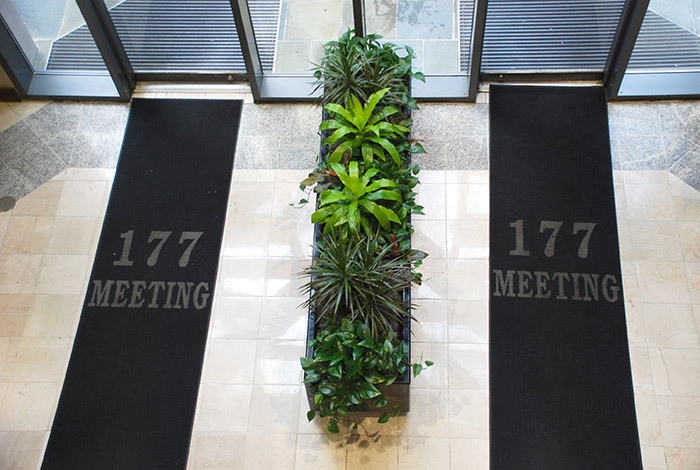 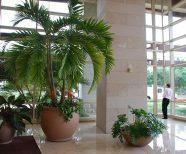 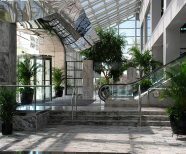 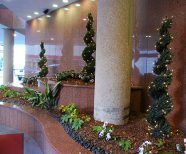 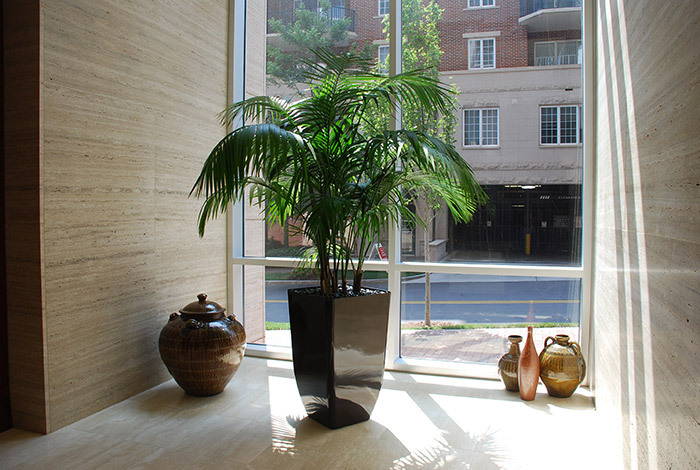 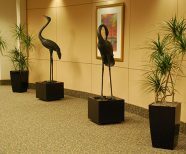 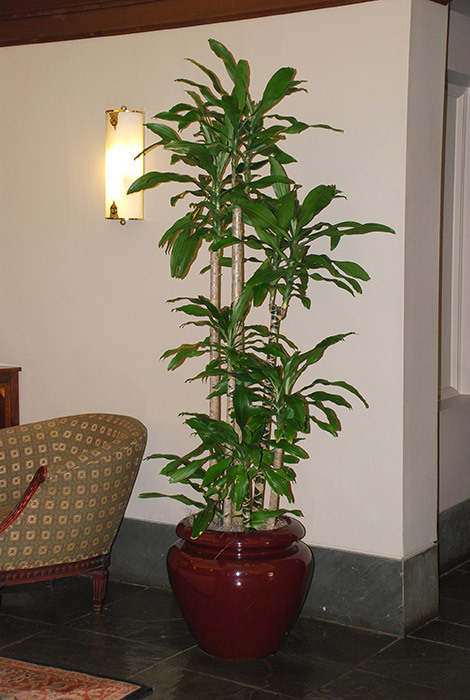 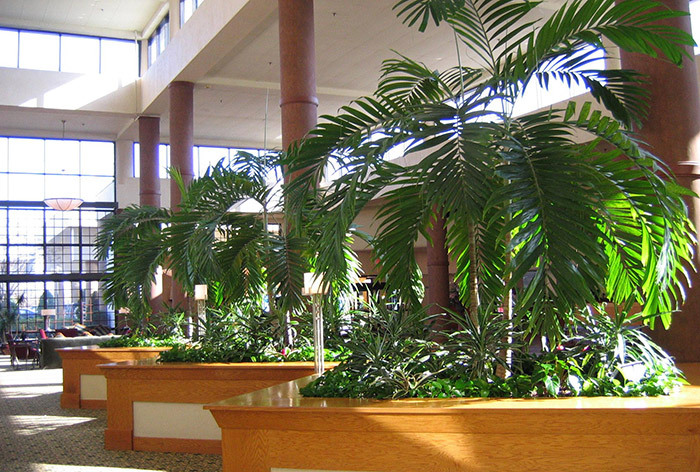 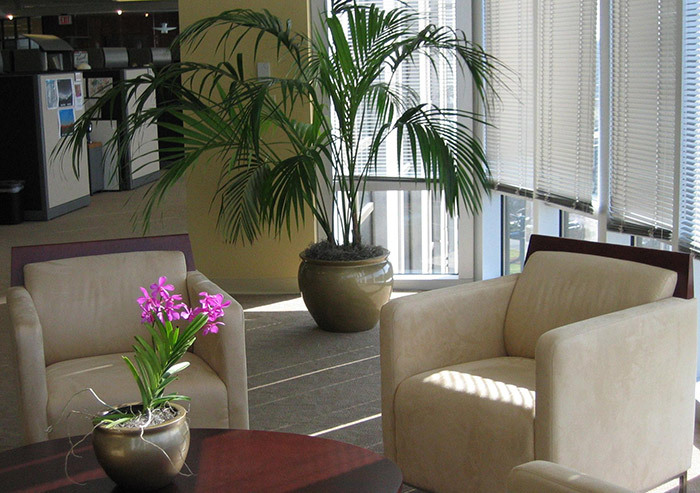 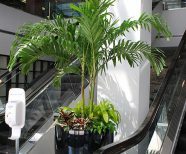 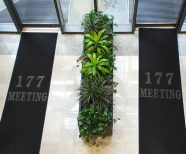 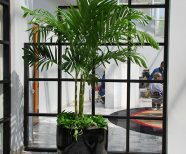 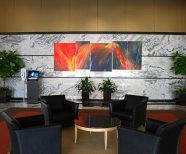 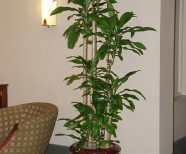 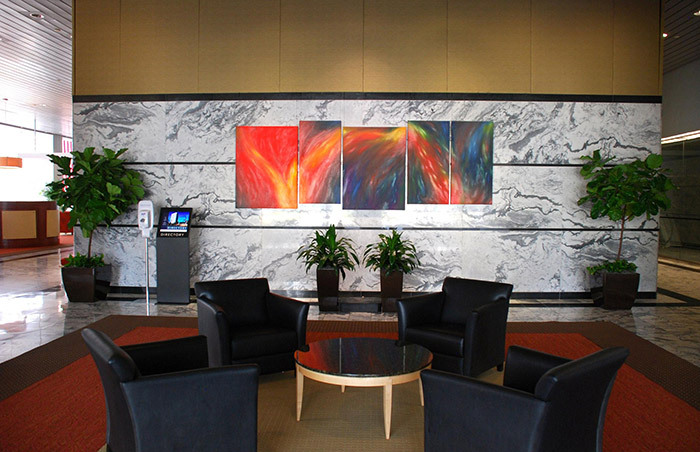 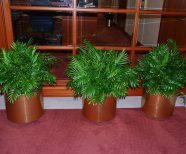 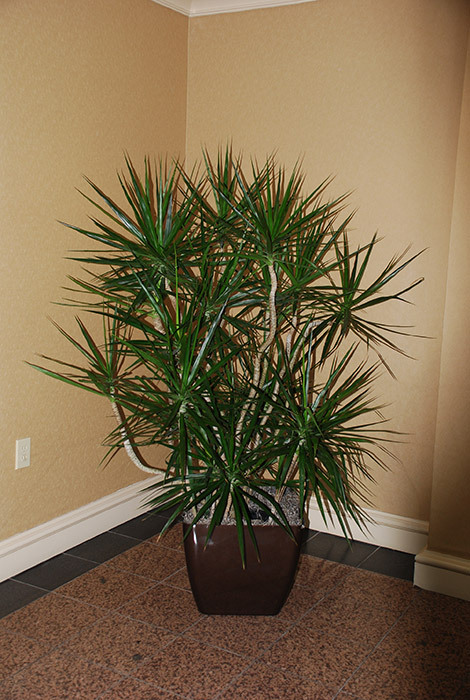 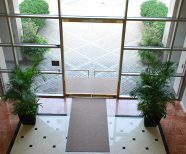 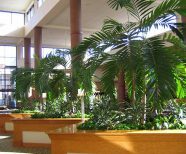 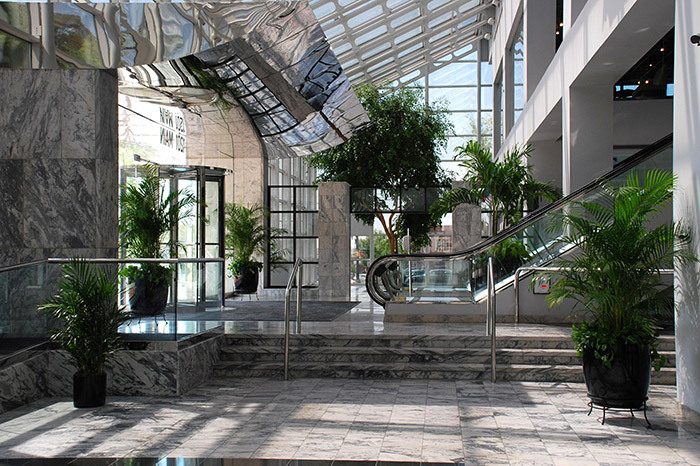 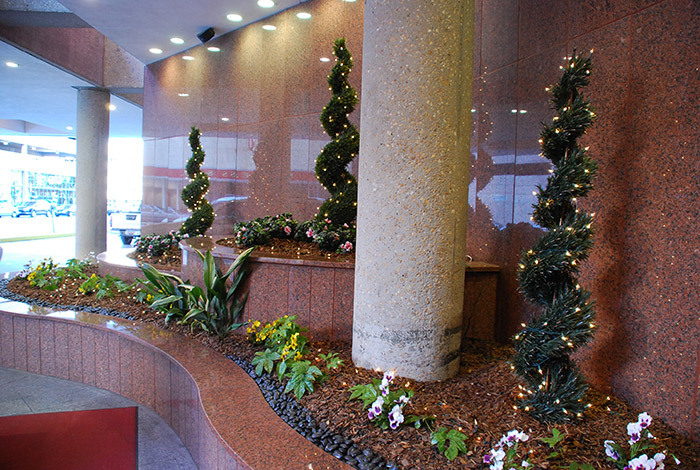 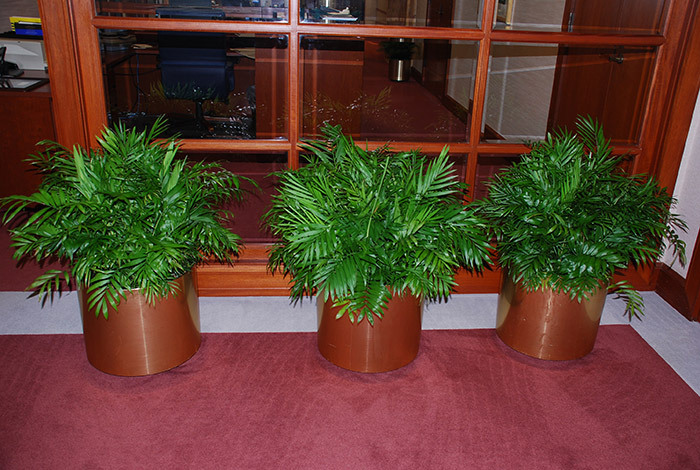 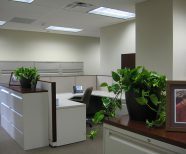 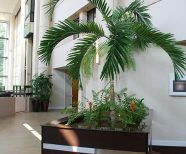 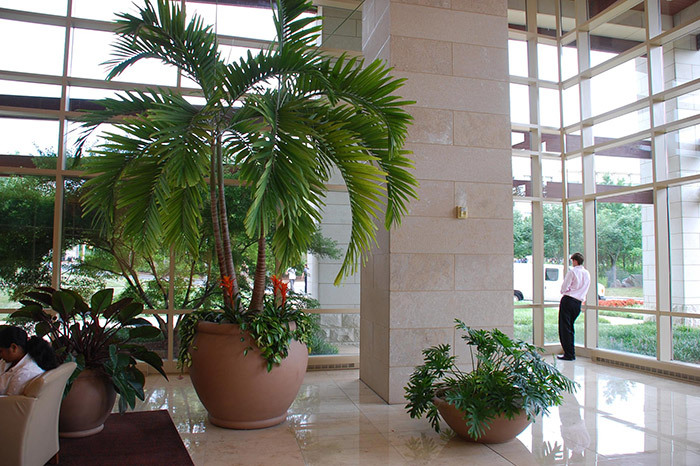 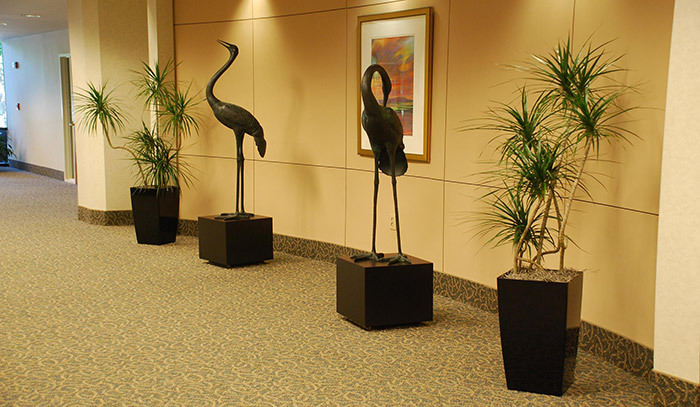 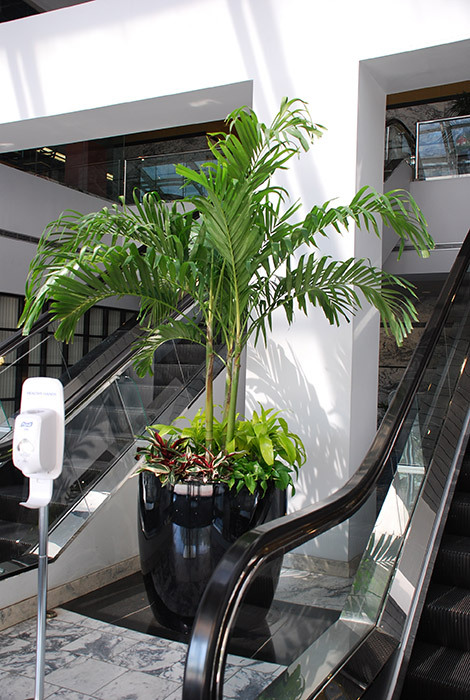 Interior Plantscapes can create the perfect arrangement of living plants that will complement and elevate your company’s image—both inside and out. 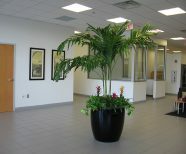 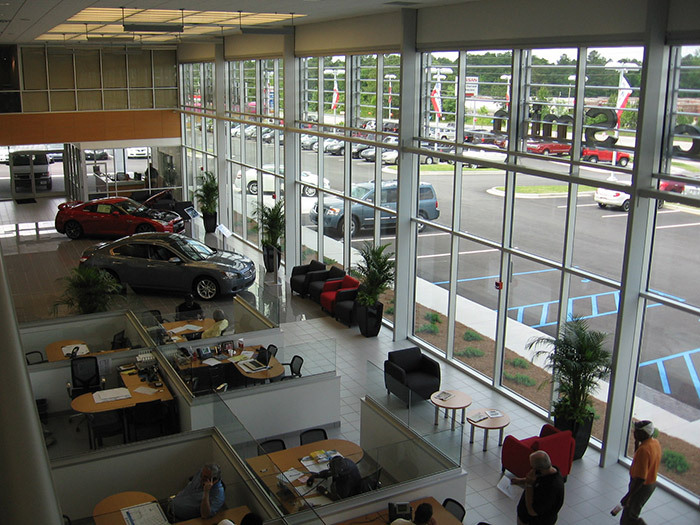 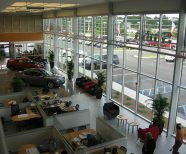 View our corporate showcase below.